Atlanta Track Club and Mizuno USA have announced a new multi-year agreement, extending our partnership between the nation’s second largest running and walking organization and our Atlanta-based performance footwear and apparel brand. 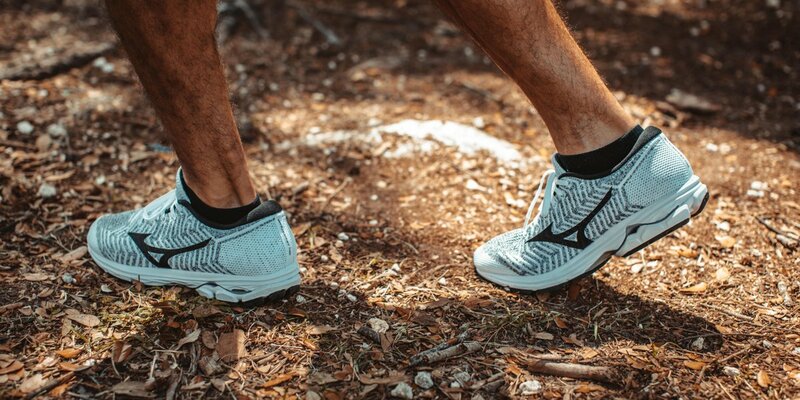 Under the partnership, Mizuno will be the exclusive provider of footwear and apparel for all Atlanta Track Club events and programs including the world’s largest 10K, the AJC Peachtree Road Race which will celebrate its 50th race on July 4, 2019. We will also have exclusive rights to produce and market Atlanta Track Club branded apparel and will produce a limited edition Peachtree Wave Rider running shoe for the fourth consecutive year. The partnership began in 2014 working toward a shared vision of changing lives through running and walking. Since then, membership in the Club has grown from 21,000 to 32,000 members with new runners and walkers putting on a pair of Mizuno shoes and taking their first strides at an Atlanta Track Club event or training program nearly every weekend. Our support has enabled the Club to add new events, programs, and initiatives including the Publix Atlanta Marathon and The Wingfoot XC Classic, which has grown to be the largest high school cross country meet in the southeast. The Club has also added weekly free-to-all group runs, coach-based training programs, youth cross country, and track and field teams, a middle school and high school cross country camp and new incentives from Mizuno to grow its robust and dedicated volunteer base. The partnership also funds Atlanta Track Club Elite, which has qualified six athletes for the U.S. Olympic Team Trials – Marathon to be held in Atlanta on February 29, 2020. The Club recently added its first professional field athlete, signing eight-time NCAA Champion and 2016 Olympian Keturah Orji who last year was named NCAA Woman of the Year and received the prestigious Bowerman Award. Atlanta Track Club Elite’s Master’s team won two national track and field team titles in 2017. 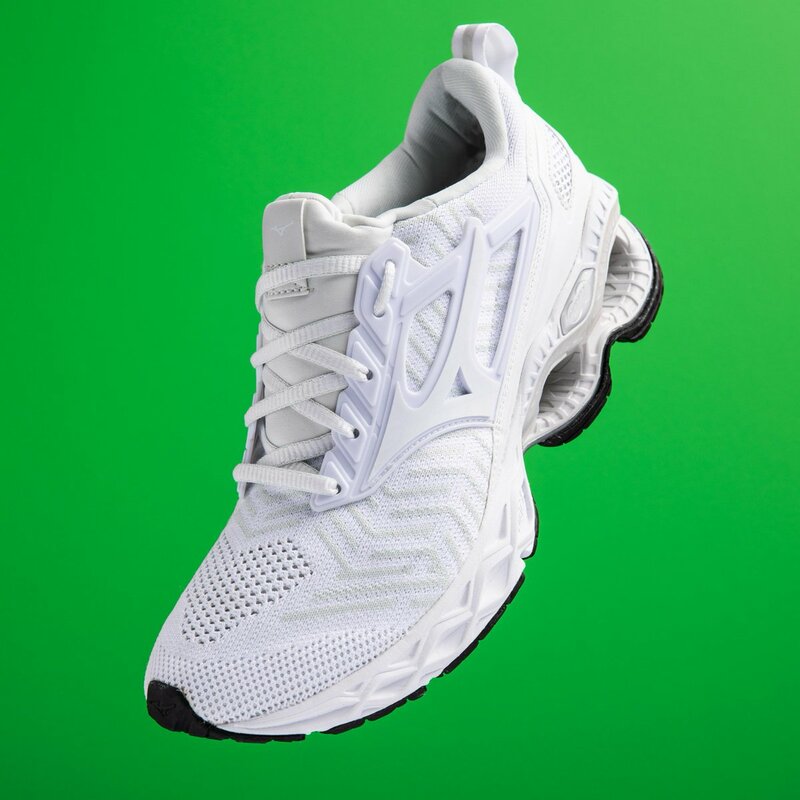 Founded in 1906, Mizuno has been guided by the core philosophy of contributing to society through sports and is grounded by the power of sports to transform individuals and shape communities through positive changes connected to health and physical activity. Atlanta Track Club was founded in 1964 to recognize and unify Metro-Atlanta’s high school track and field and cross country community. Now in the 56th year, the Club provides running and walking solutions for everyone in the runner lifecycle through its core values of community, camaraderie, and competition.